Whether you’re searching for a job, transitioning your career, or looking to take your career to the next level, there are opportunities for everyone at our Spring Job Fair, which is being held at Peirce College on Friday, May 20th from 9 a.m. to 1 p.m. Click here to secure your spot today. Recruiters will be on hand from companies such as Einstein Healthcare Network, the Philadelphia Airport, Wells Fargo, and PGW—and they’re looking for candidates just like you! The job fair is FREE and open to all Peirce College students, alumni, and prospective students—if you’ve already applied to Peirce, but you’re not a student yet, you can still attend! Some of these companies will do on the spot interviews—so bring several copies of your resume to have on hand, dress professionally, and research the companies that will be attending. Be ready to tell them why you’re right for the job! Don't forget to RSVP here! To make sure your resume is in tip top shape, attend a “Walk In Wednesday” resume review, taking place May 11th and 18th from 9 a.m. to 6:30 p.m. If you need help securing the perfect interview outfit, email cds@peirce.edu. Peirce has an onsite career closet as well as a partnership with Career Wardrobe to help you look your professional best! 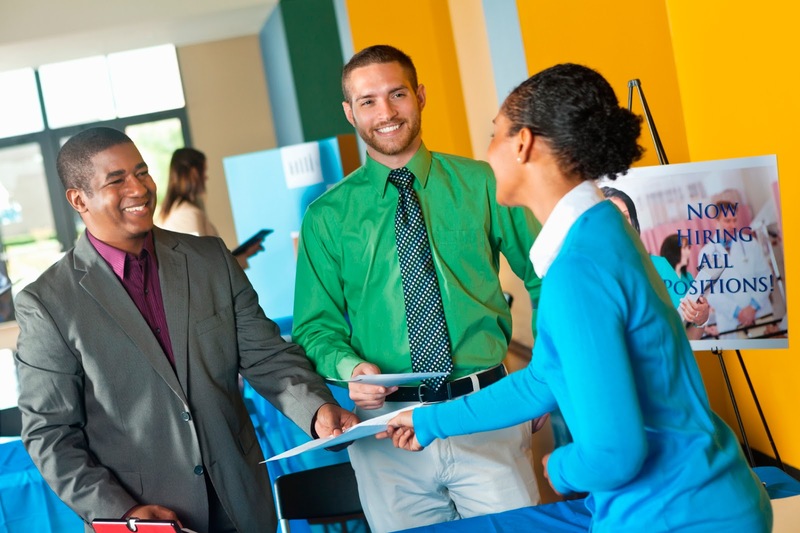 For more information on Career Development Services at Peirce College, click here.